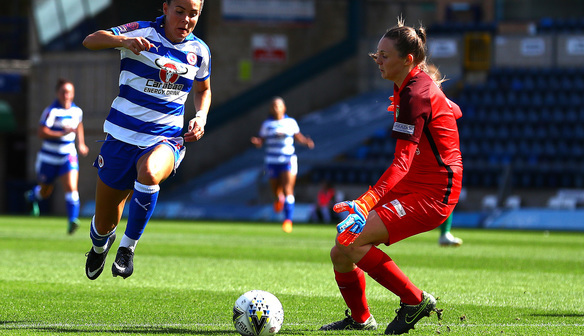 Yeovil Town Ladies' league match against Reading Women has been rearranged. Due to both sides' respective FA Cup matches falling victim to the weather last weekend, the scheduled league match between the Glovers and the Royals has been rearranged. 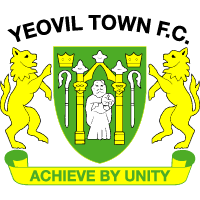 The match was originally scheduled for this Sunday (10th February) but Yeovil will now host Birmingham, while Reading host Keynsham Town in the FA Cup fourth round.